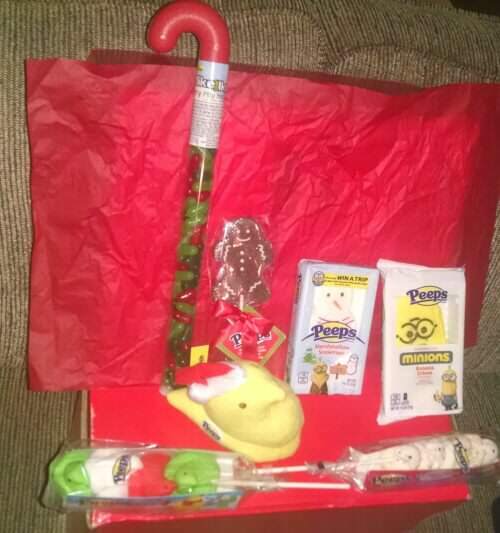 Disclaimer:The PEEPS® and PEEPS & COMPANY® products, information, and additional gift pack have been provided by PEEPS® and PEEPS & COMPANY®. When I was a young child my favorite candy in my Easter Basket was always Peeps® Yellow Chicks. Man, I would have to hide them from my dad who also enjoyed them. I mean I would always get jelly beans, chocolate eggs and of course a chocolate bunny, but PEEPS® Holiday Sweets is what made my Easter. As I got older, I couldn’t wait for Easter to come so I could get “my stash of sweetness” for the holiday. 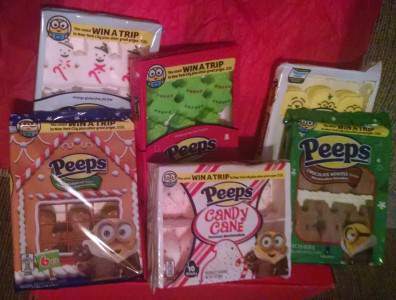 Several years ago when I saw Peeps on the shelf for Christmas, I was overjoyed to be able to score some PEEPS® Holiday Sweets earlier than Easter! I put some in all the stockings! 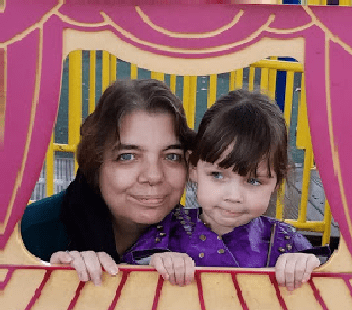 LOL My husband and daughter are also Peeps lovers. I still had to stock pile my favorite candy to last me from one holiday until the next, however with being able to buy PEEPS® for every holiday, it became easier to make them last. Now, my all time sweet joy is available all year round. 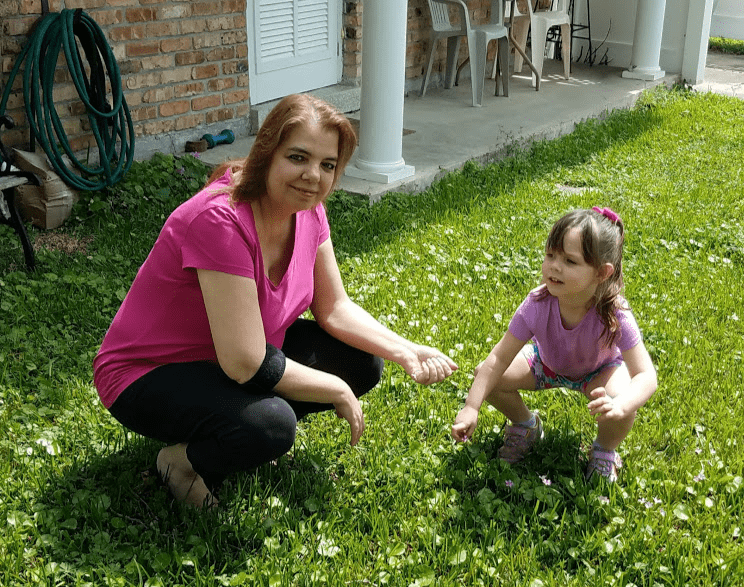 😀 Not only is my sweet treat available seasonally, but the shapes have changed from chicks to trees, snowmen, gingerbread men, to hearts, ghosts, and pumpkins and bunnies to name just a few. Not to leave the addition of different flavors on the back burner PEEPS® has added new and EXCITING flavors to their lineup. Peppermint, Sugar Cookie, Mint, Ginger Bread are just a few to be mentioned. Christmas flavors, UMMM GOOD! But, PEEPS® didn’t just stop there; they added something……Lollipops! A gingerbread flavored Gingerbreadman Lollipop! They have also remade my old favorite candy into my NEW favorite candy. PEEPS® has continued making this sugary wonder and introduced it to a new generation by making Peeps Rainbow Pop. Umm,Umm, Good! 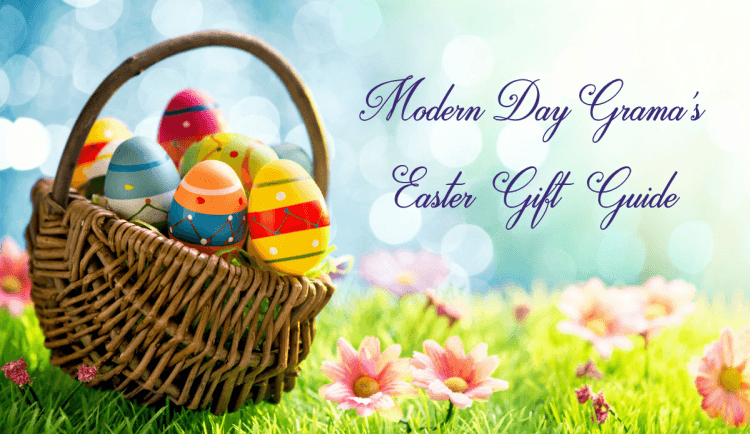 Our Eater baskets are never without an Easter Peep and now our Christmas stockings will be the same. 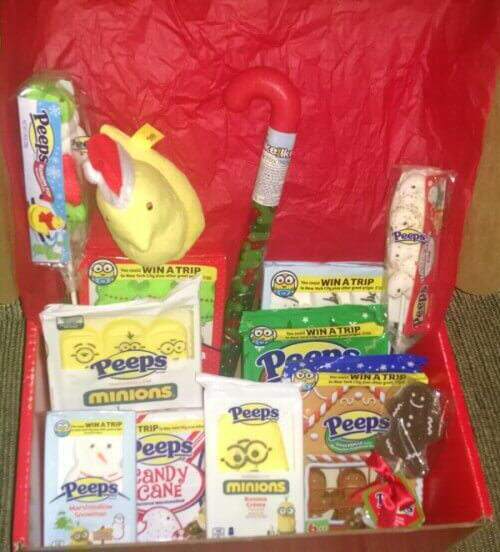 A Christmas stocking is never the same without a sweet….by the name of PEEPS® . 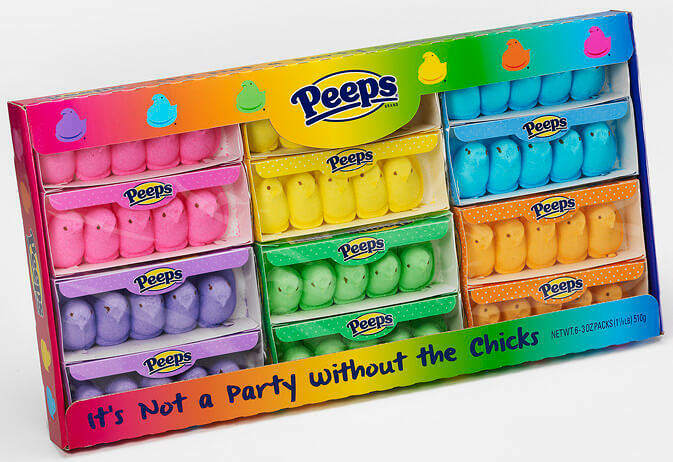 You can find PEEPS® in just about every store around. Plus you can order them online on Amazon and on the Peeps and Company® website. Enter the coupon code SWEETINGS15 at checkout to save 20% off your order, no minimum required. Coupon valid through Dec 31st. PEEPS® Plush: Cuddle up with your favorite PEEPS® this year. Perfect for stocking stuffer or under the tree and a warm surprise. Plush varieties include: PEEPS® Gingerbread Man, PEEPS® Elf Plush Chick, PEEPS® Plush Candy Cane Chick, PEEPS® Plush Snowman. MIKE AND IKE® MERRY MIX Candy: Filled with 4 ounces of MIKE AND IKE candies featuring Lime, Cherry and Holiday Punch flavors, this is a great way to add a little extra sweetness to the presents you give or if you need an item on hand for a quick gift that’s sure to please the sweetest people in your life.